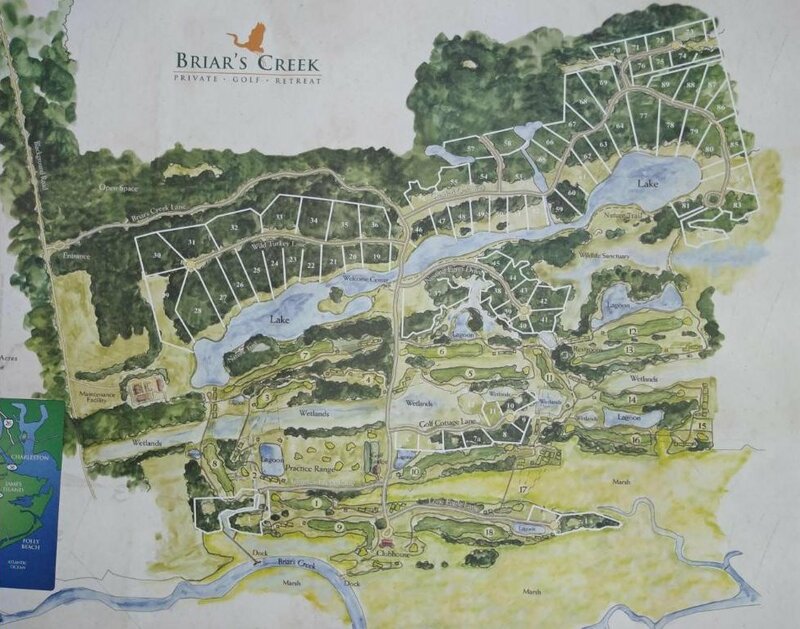 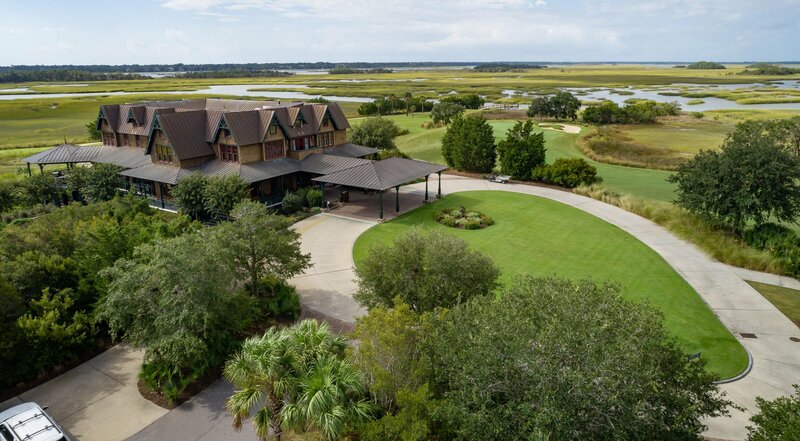 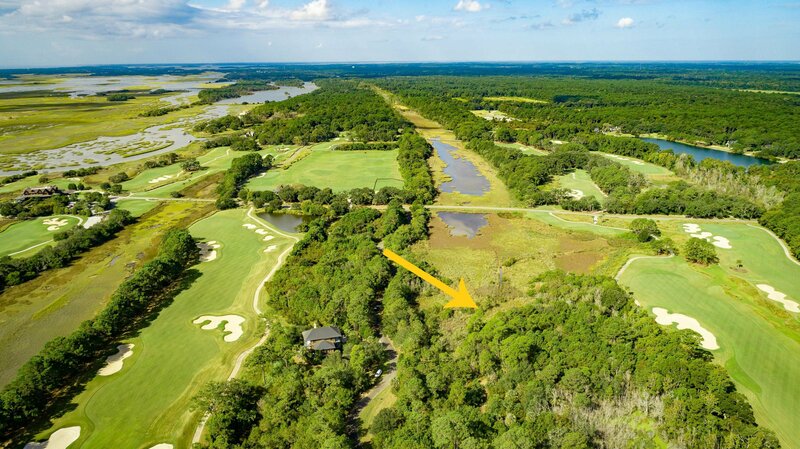 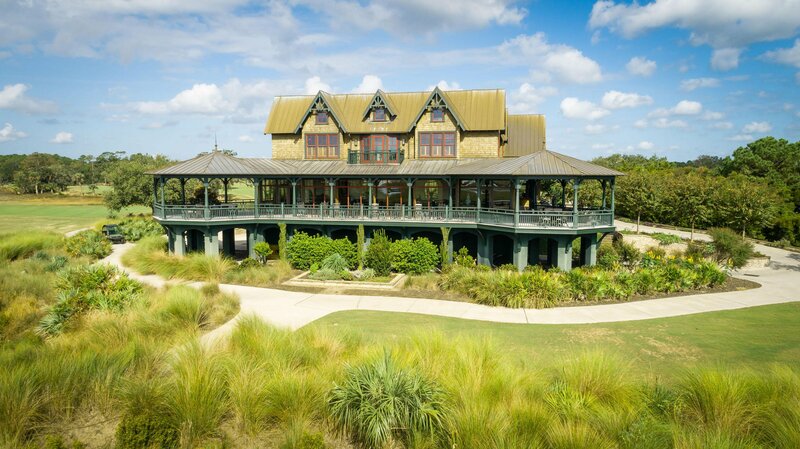 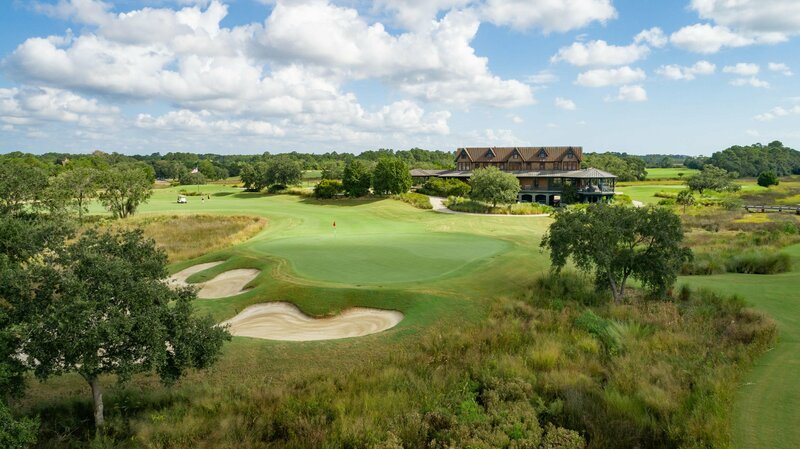 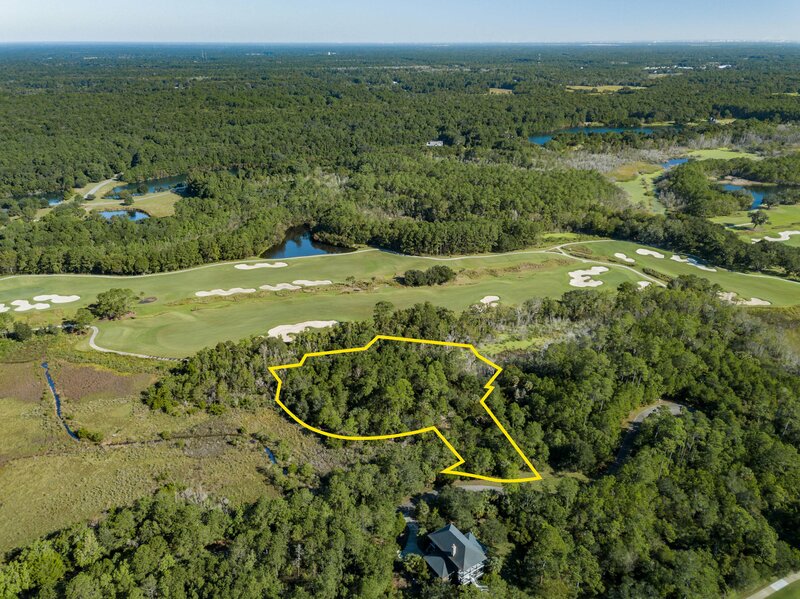 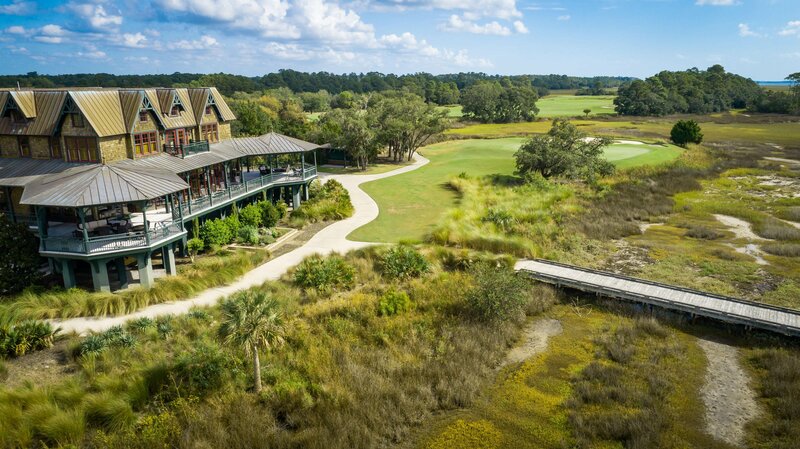 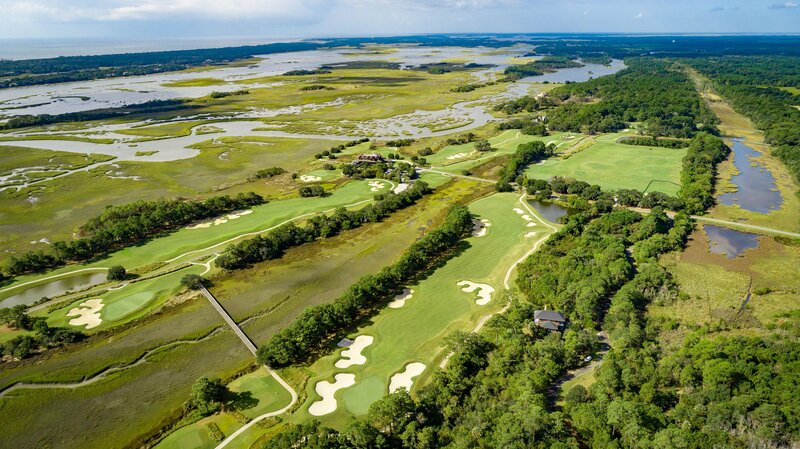 This large homesite offers the opportunity to enjoy privacy, marsh and golf views inside the gated community of Briar's Creek, where just 83 property owners reside on over 900 acres. 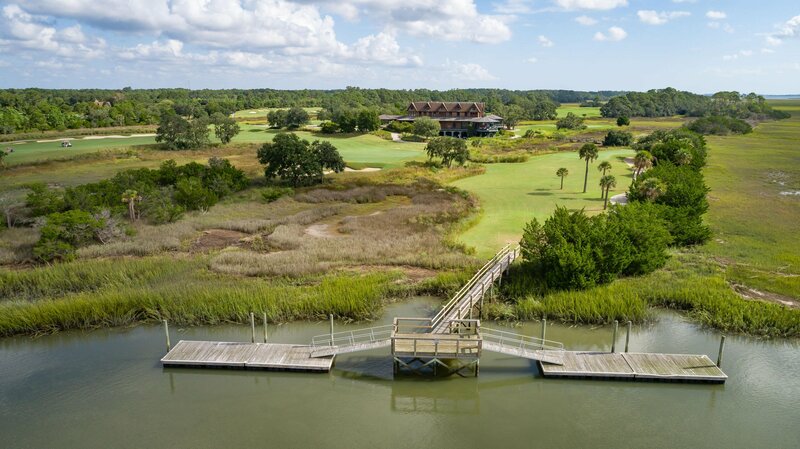 There are miles of nature trails in and around a 60 acre fresh water lake, stocked with fish, and an Audubon Signature Sanctuary inhabited by rare birds. 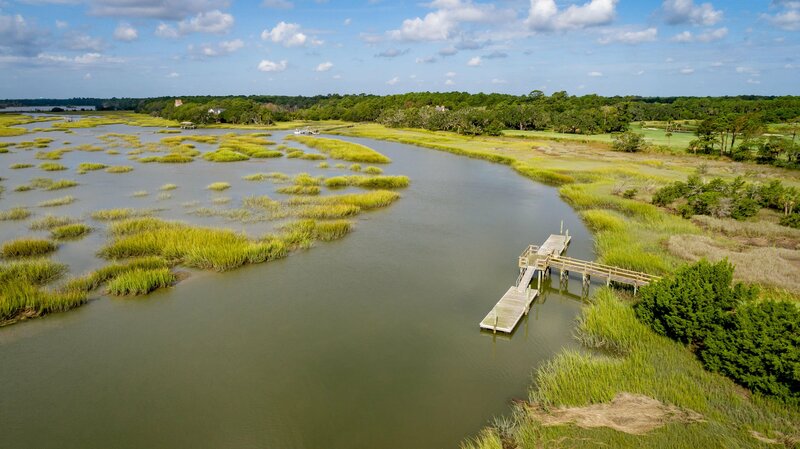 There are also deep water community docks just off the Kiawah River.You will live 18 miles to downtown Charleston and 15 minutes to the public beach access on Kiawah Island.And Johns Island has some of Charleston's finest and fun restaurants, as well as a weekly farmers market. 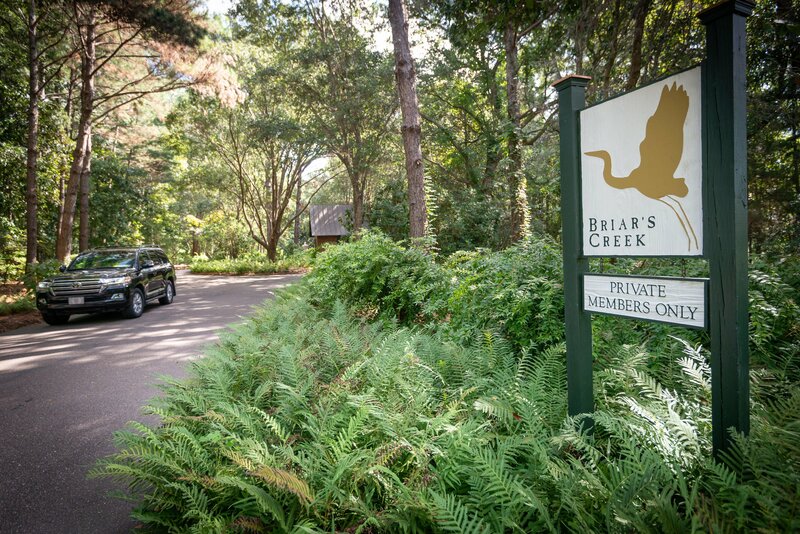 You can enjoy award winning private golf and a very active and social club. 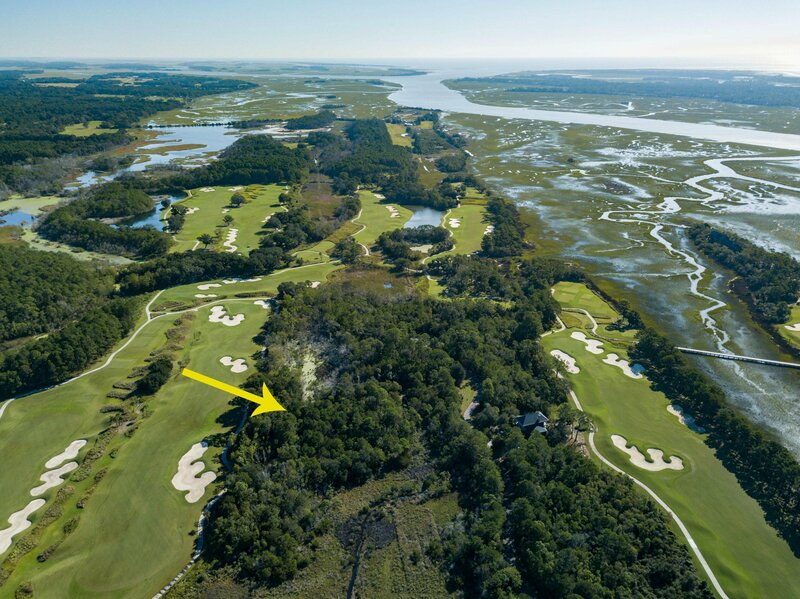 Membership in the club is optional for property owners.Live on the beautiful marsh but close to it all! 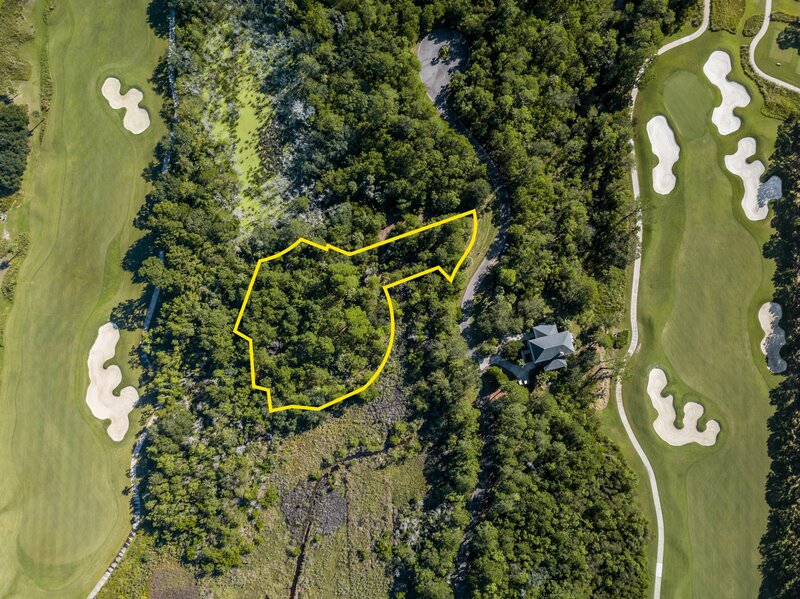 Listing courtesy of Akers Ellis Real Estate Llc.